New bone china mugs are a great gift for all ages and we have a fantastic selection of designs available. As well as being food safe, our new bone china mugs can be put in the dishwasher and the microwave so are versatile as well as looking great. 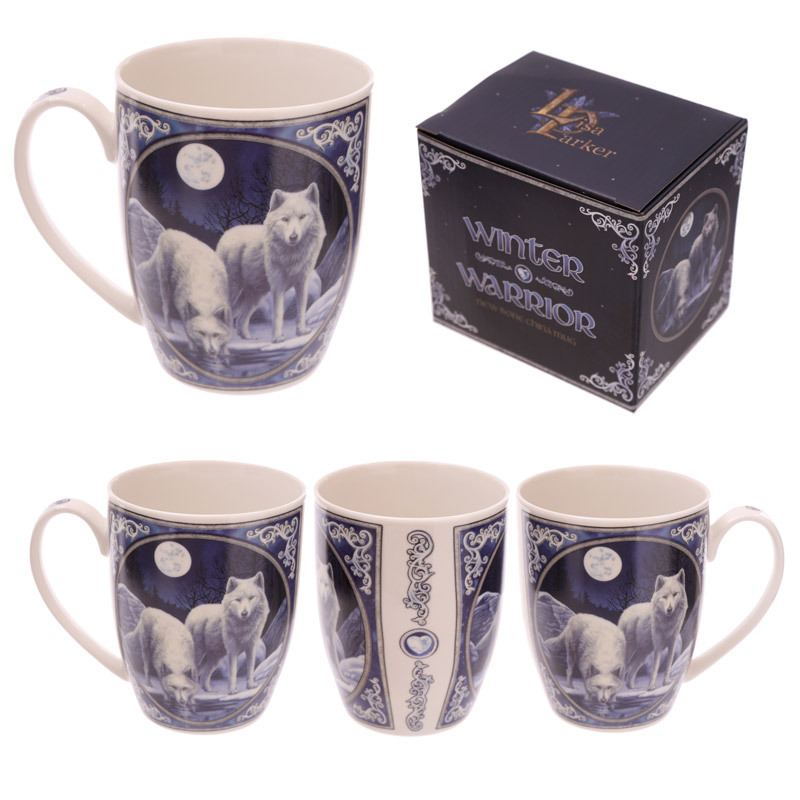 Coming with a decorative gift box these mugs are ideal gifts for all your friends and family.